We are a locally owned and operated company with over 35 years of experience that values honesty and integrity, and treats your home as if it were our own. 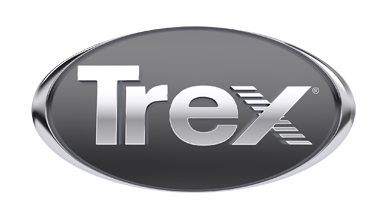 We specialize in TREX DECKS ,window and door installation , interior and exterior trim work. Our services are customized to the individual project, paying close attention to the details of each project that we're involved with. We look forward to building long-term relationships with our clients and guarantee your satisfaction!